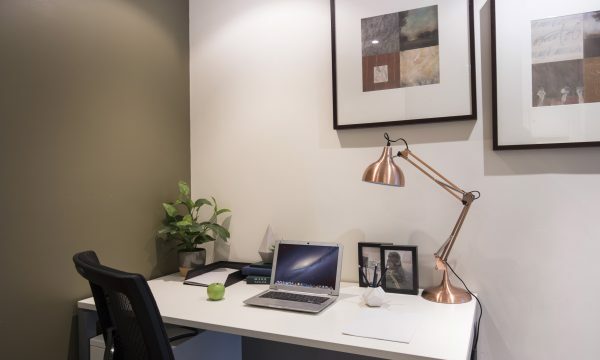 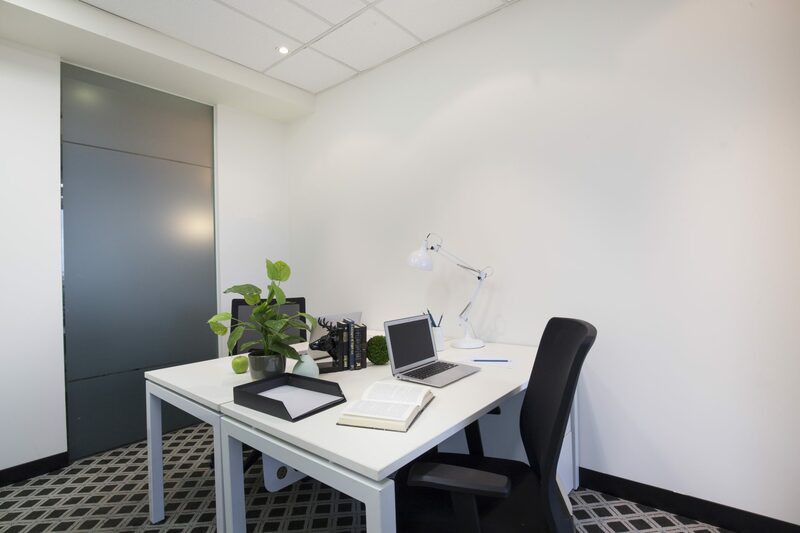 Suite 404 is a highly sought-after front facing office suitable for up to 7 people. 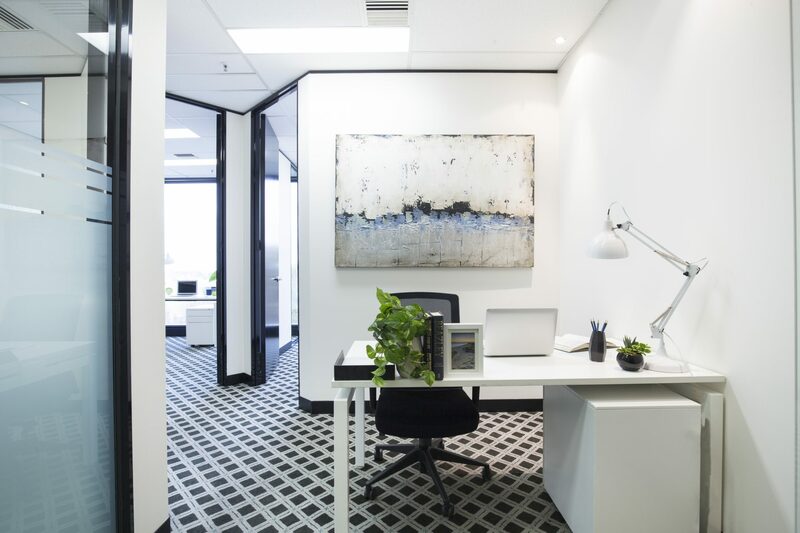 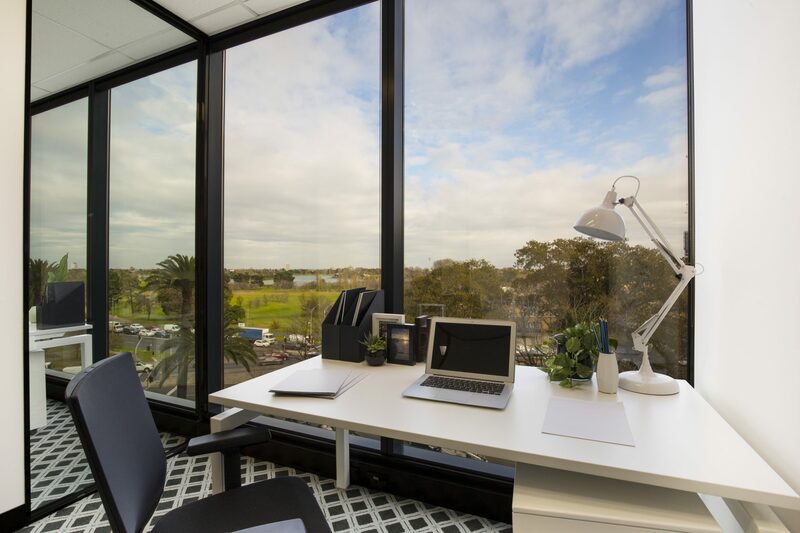 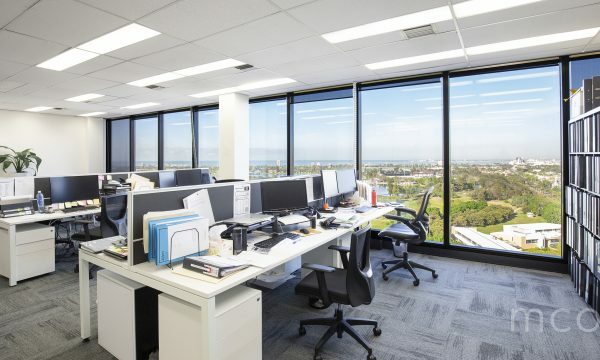 Configured of 3 executive offices, reception area and plenty of space to meet your clients, the sensational views overlooking Albert Park Lake will leave you breathless. 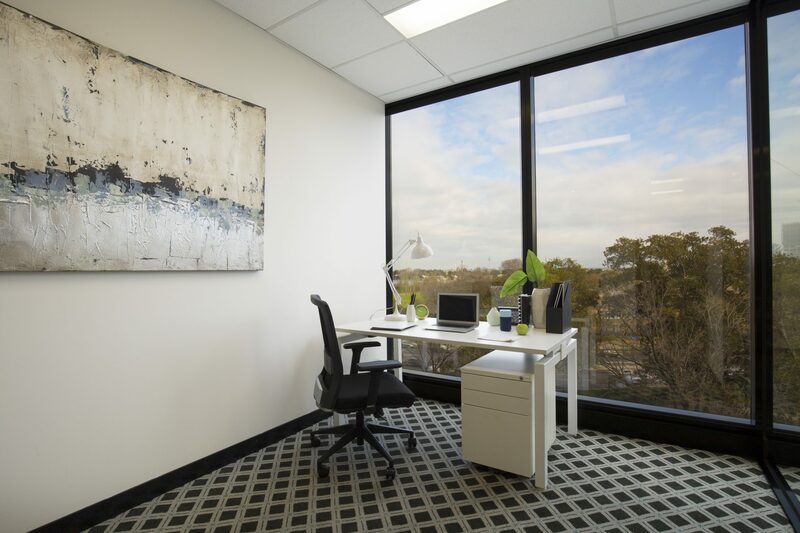 St Kilda Rd Towers has a range of fantastic services and facilities on-site including a ground floor Concierge available Monday to Saturday, fully equipped gymnasium with shower facilities, professional business centre with boardroom hire, drycleaner, newsagent, massage, hair and beauty on-site, Squires Loft Restaurant and Bar, storage facilities and secure undercover car parking.